Eagle Mountain is a guard-gated community in the northern-most part of Scottsdale. 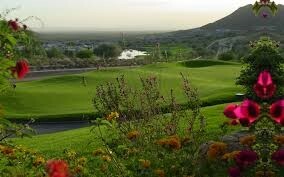 This is a community known for expansive mountain and golf course views. 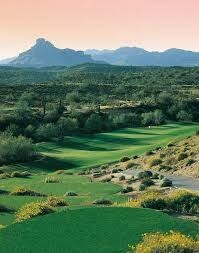 Not far from Scottsdale proper or Fountain Hills, this is surely a safe haven neighborhood. Custom homes and culs-de-sac make this uniquely beautiful mountain-view community very comfortable. You will find breathtaking views of Four Peaks, Red Mountain and Eagle Mountain Golf Course, as well as the entire panoramic view of the city of Phoenix. There is no shortage of golf or other social activities in the area. You can even host events, such as weddings, as a member of Eagle Mountain Country Club. Fountain Hills is a beautiful mountain town with fresh-air hikes and trails all over. The Eagle Mountain Golf course itself gives you an opportunity to play 18 holes of differentiating elevation, and is a fun course for all skill levels. With a lovely small town feel so close to the big city, this community boasts the best of both worlds. Find the right home for you in Eagle Mountain! Contact a real estate agent near you today!